Programs Open Only 3 Times Per Year And Always Sell Out! 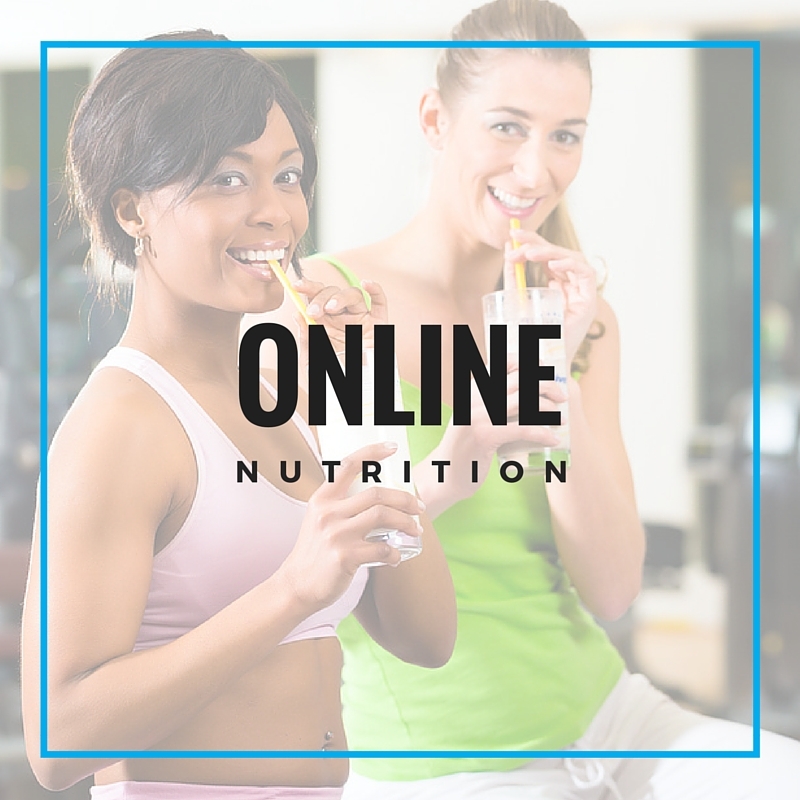 Click on the ‘LEARN MORE’ button below to find out when our next program starts and get $100 OFF our next program! 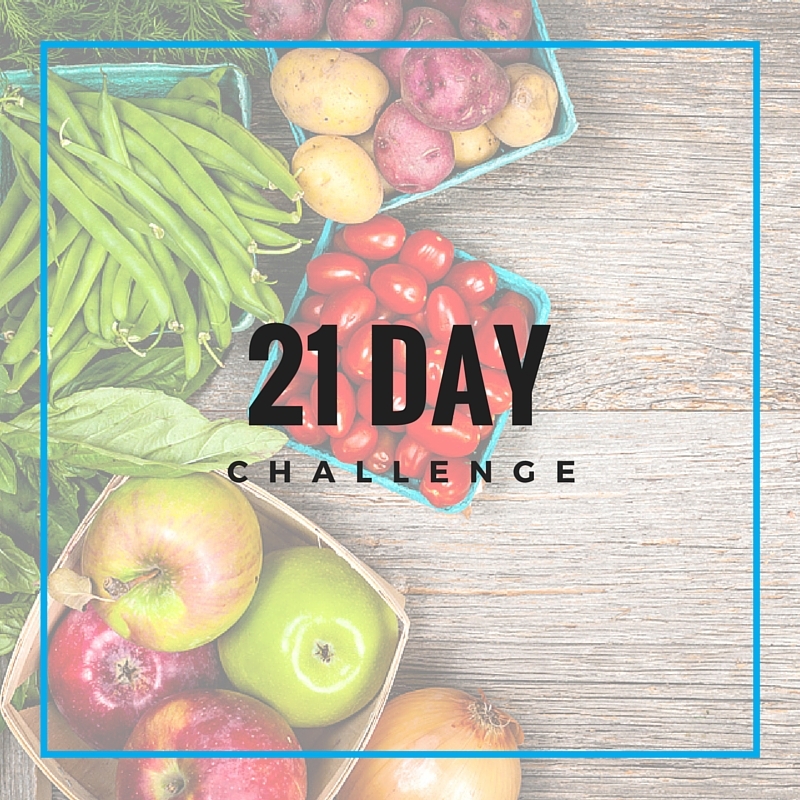 Reignite your health with our 21-Day clean eating and training program. 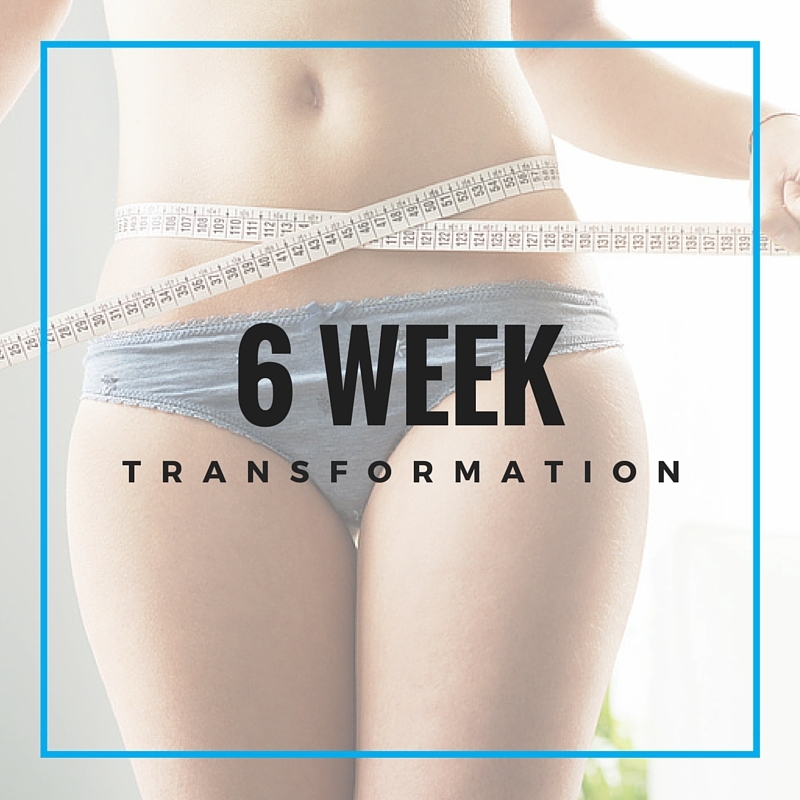 In this 6-week program you will learn how to eat lots of delicious foods, exercise less than a handful of hours a week and get the body you’ve always wanted!